Archive by category "General Marketing Strategies"
Ideally, the reason many small business struggles is because of weak brands. Big businesses, on the other hand, have invested time, money and effort to build a strong brand. Therefore, they tend to easily attract customers and build their business. 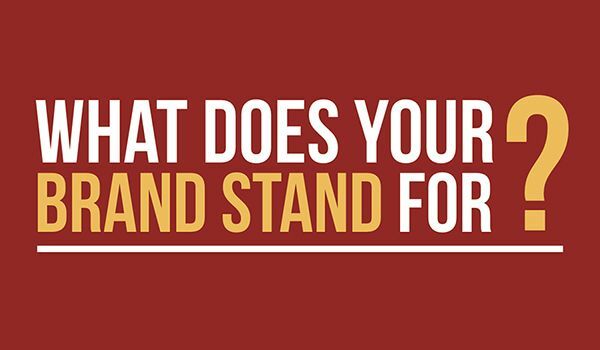 Most small businesses don’t value the essence of building a strong brand. They are just interested in selling their products and services. But, they have forgotten that it is the strength of their brand that drives sales. Whatever business you’re into, it’s time to take brand building very seriously. 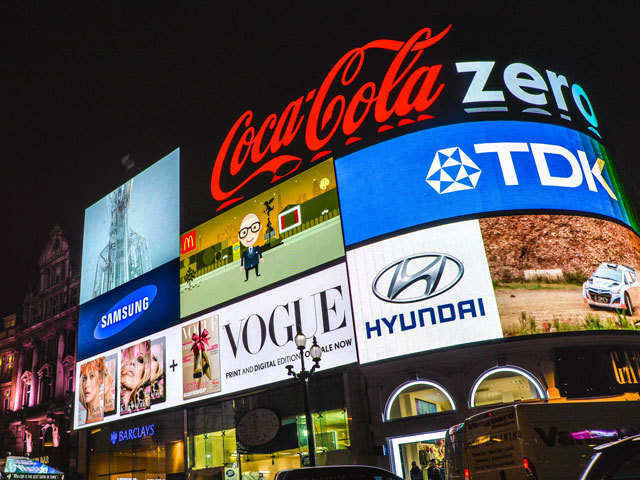 Why should you take the brand building very seriously? There is so much noise on social media, TV, radio, newspapers and everywhere. To rise above the noise, you need to build a strong brand. 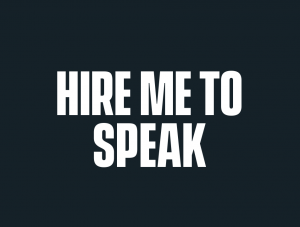 You need to make people know you for something unique, special and specific. If you’re not in customers set of consideration, you’ll miss the sale. Ideally, the purpose of building a brand is to be the no. #1 in the customer’s mind for a specific product or service. If you’re no. 1 in their mind, then when they need a solution in relation to your company products and services, you’ll be the first to come to their mind. This is called branding. 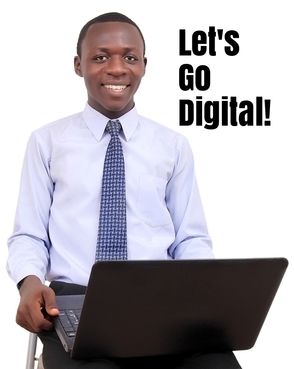 Branding is not about graphics designing or using a sign on a corporate vehicle. Branding is establishing your name as no. #1 in your target customer’s mind in relation to your product or service category. When you’re looking for high-quality products at low prices what comes to mind? Walmart. Why did it come to your mind? Walmart has established its brand attribute in your mind. That’s what is called branding. In this modern world, there is too much competition and alternatives for customers. They have access to all the information they need. The best way to make sure you come on top of the list is to invest in building and maintaining a strong brand. If you want to build a brand, you have to know what a brand is. “Brand” is one of the most confused words in business today. Many people think a brand is a name, trademark or logo. While a brand includes these things, it is more than that. Some people say a brand is a promise. Really? It’s more than a promise. While you build your brand on a promise to the customer, your brand is more than just a promise. It’s not just a set of words that inform customers what you will do for them. An empty promise is not a brand! A brand is a name or logo, what it stands for and the associations it forms in the customer’s mind. Your brand is not defined by what you think. It is defined by what the customer thinks. It is defined by what the customer perceives. In its brutal sense, we would say that a brand is a reputation. The importance of a brand cannot be underestimated. A strong brand differentiates, makes unique and easily convinces customers to buy from you instead of a competitor. A strong brand inspires confidence and trust in the customers. It makes people trust you and confidently do business with you, knowing that you will deliver according to your promise. To further understand what a brand is, we need to know and understand the components of a brand. Once you know the components, then you will know what a brand entails and how to establish your own brand. 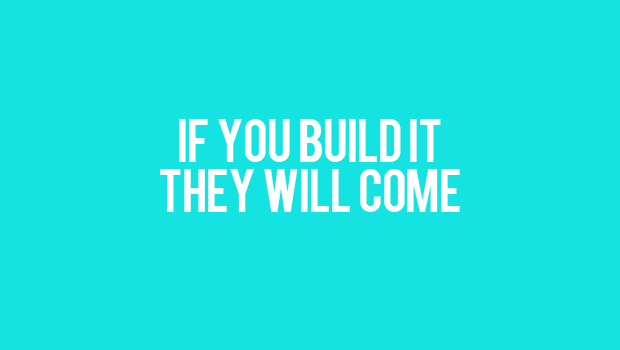 By building and working on the components, you increase the strength of your brand. You increase brand equity and become valuable in the sight of your target customers. What are the components of a brand? According to Don Sexton, there are three main components of a brand. What are the identifiers? There are physical things that make people to locate and identify your brand. They include your logo, name, trademark, dress code, color, shapes and anything you use in your marketing to help customers to differentiate you from other businesses. 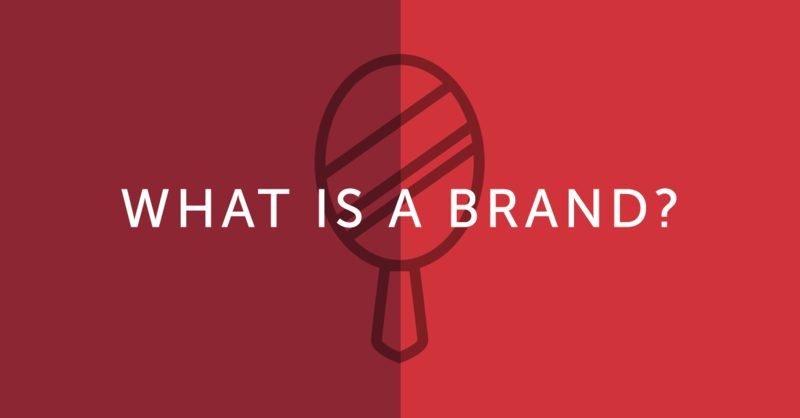 Logo & Name: So, what is a brand? 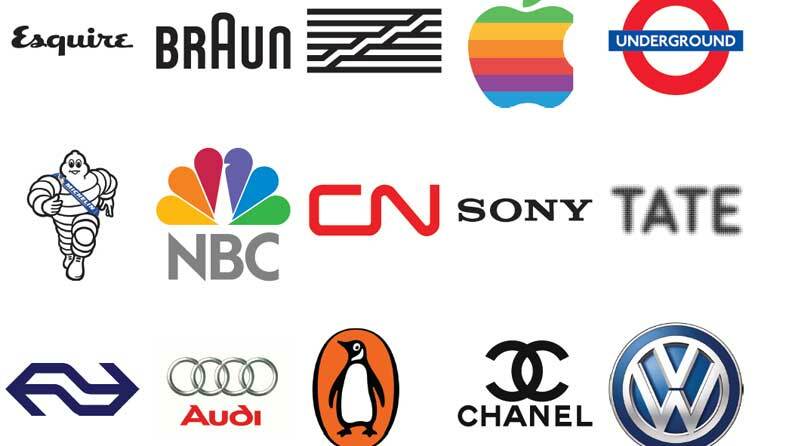 Most often name and logo are what people think of about when they think of a brand. But you see, there are a lot of logos in the world, but most of them mean nothing. It is not the name, it is that is in the name that counts. It is not the logo, it is what the logo means and stands for that counts. According to Steve Jobs, the Apple logo stands for “Think Different!” The Apple logo means more than some graphic design work. It stands for innovation, creativity, excellence, fame, pride, and elegance. The identifiers are what we use to describe the brand. But it’s more than that. The attributes are what the brand stands for. What qualities do you want your customers to associate with the mention of your brand name? When they hear your name, what attributes should they think of? When they see your logo, what should come to their mind? You have to be really clear about what you want people to remember about you. Your attributes must be the core values of your company. They must be core values that have already been woven into the company and has form part of the company’s culture. You don’t need a lot of attributes. It will be hard to communicate and remember. You need a minimum of three attributes to communicate what your product/service stands for. What are the benefits of using your products and services? Why should they be used? This spells your brand attributes. Attributes are what you claim your brand stands for but associates are attributes that the customer believes what your brand stands for. The stronger the association, the easier it is to convince people to buy from you. Once you understand the importance of association, you will know why branding is important for marketing and sales in business today. If you’re not a brand, then you are a commodity. Your target group of customers must associate something special to your brand name. Strong brand associations result in customer loyalty, trust and eventually long term buying relationship. You want to form strong associations about your brand in your customer’s mind. The challenge is to be in the customer’s mind. To be known for something unique, special and distinct. Once you achieve this, selling becomes easy. Sales become boring when you have not built a brand for your business. That means you have to push people to buy from you. When you build a strong brand, people are propelled to do business with you. Convincing people to buy from you becomes easy and sales become quicker. When you build a strong brand for your business, the sales cycle becomes shorter because your brand does the homework by conquering your customer’s subconscious mind. A brand positions you as an expert in your field, a market leader and the best in your category. Target customers like you and perceive you to be the best to help them fill their need either by recommendation, referral or brand promotion. Therefore, they simply go straight with pricing worrying too much about pricing. This is why Apple wins in the phones and computer market. Looking to use blogging, content creating and SEO to build your brand? Kindly contact us. We help you build a strong brand like Apple using simple, affordable and effective methods that will blow your business up. With our super SEO copywriting, we can help build a sensational brand for your business. Whether you are a small or big business, blogger, web designer, SEO agency, we can help you with all your brand content creation. You’d be really shocked about the quality of work that you would get. Over the years, we have refined the content creation process and developed a system of getting the job done right. You can trust your content is in the right hands and the job is going to be done well. Outsource all your brand content creation to us. Please, let us help get the job done right. The following are some of the areas we can help with your content creation.